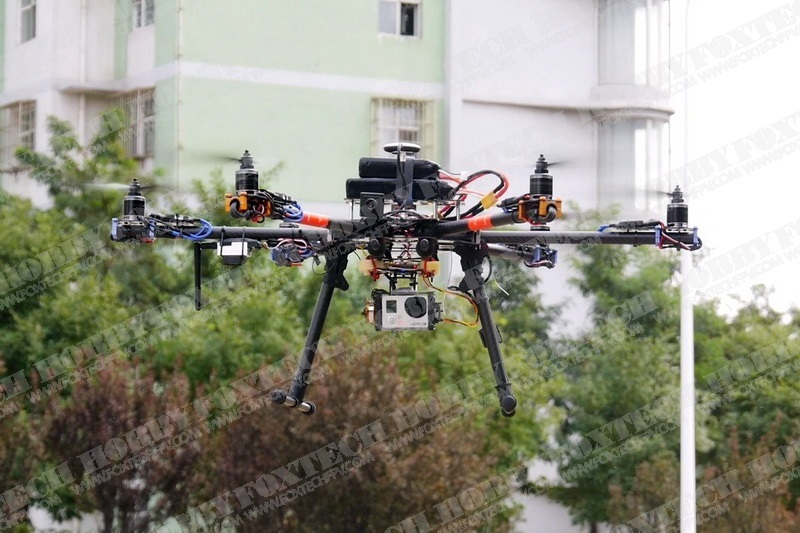 Earn you 615 reward points. 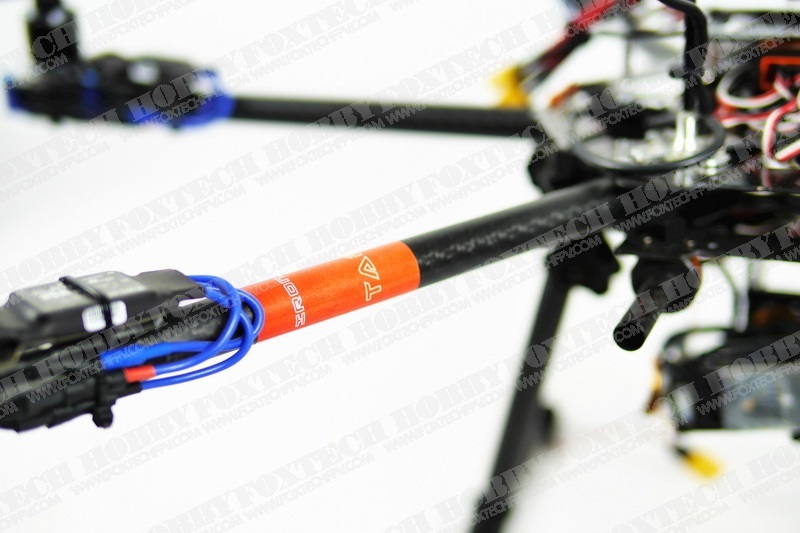 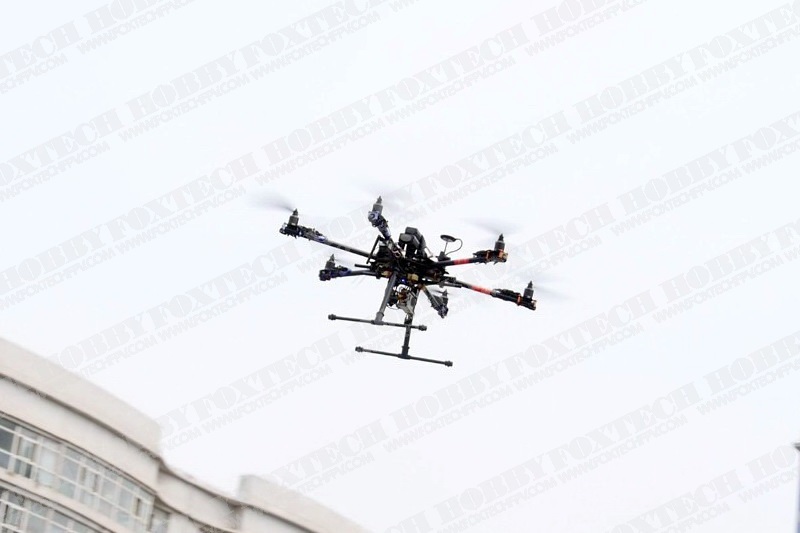 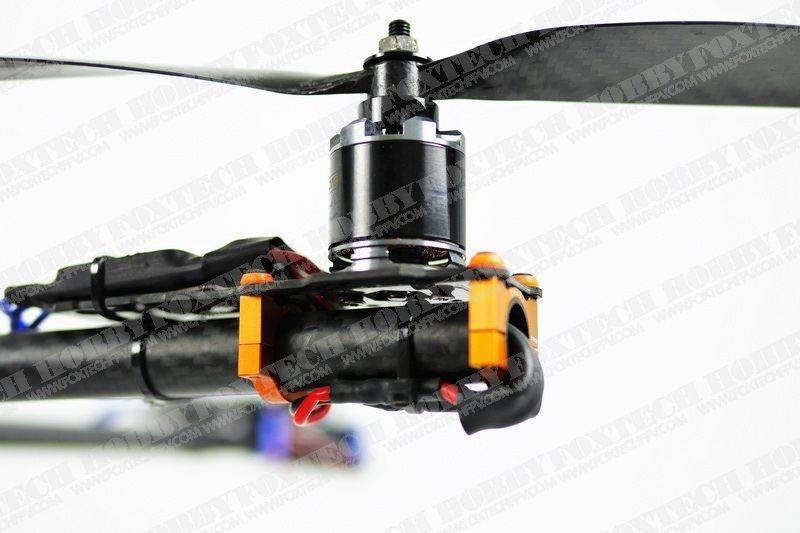 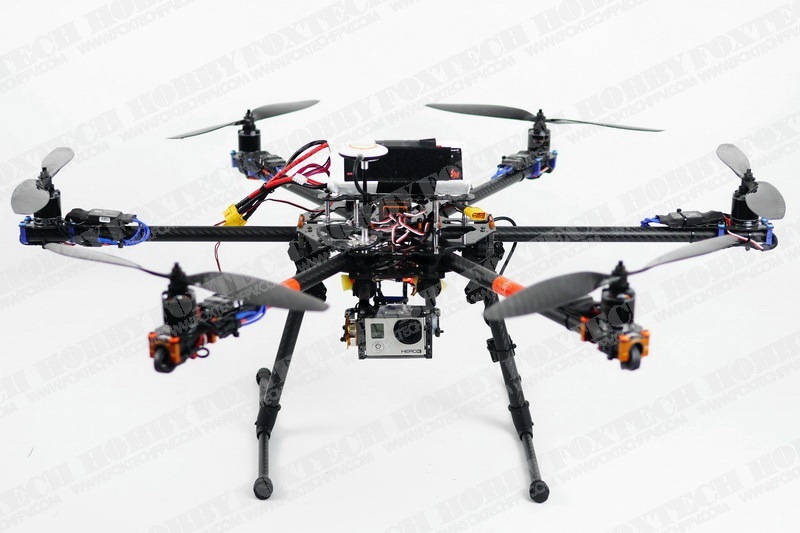 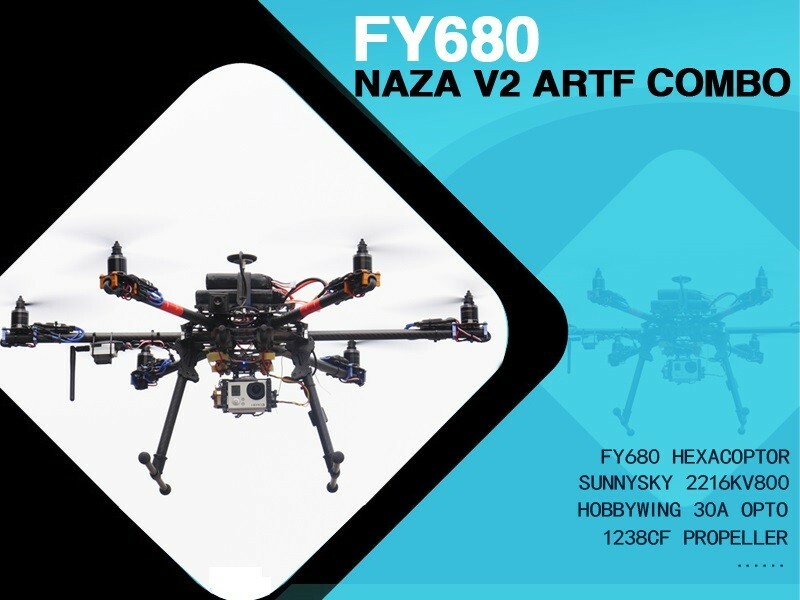 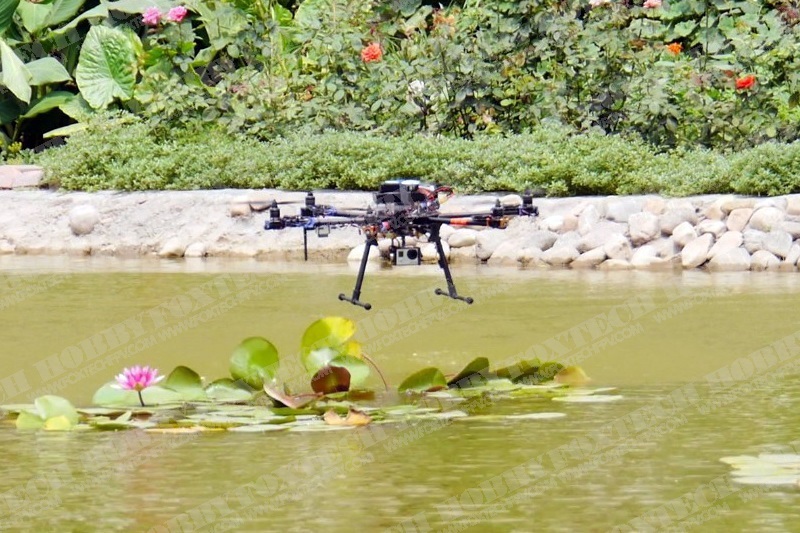 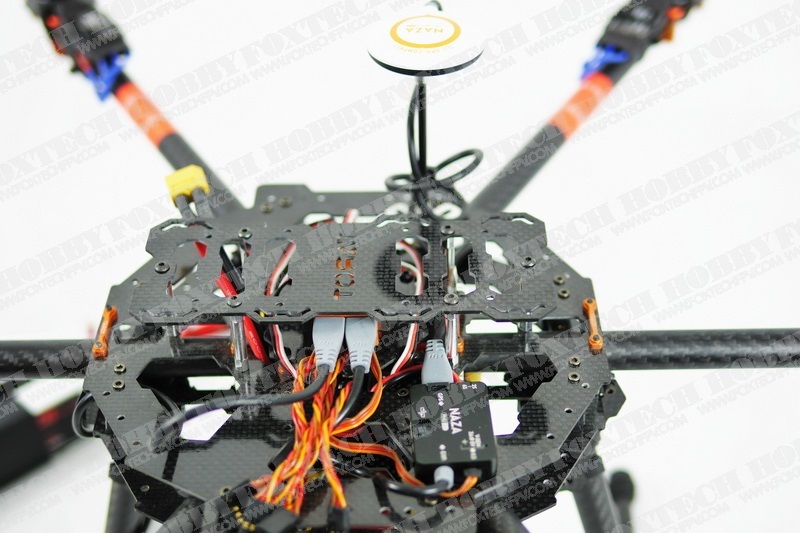 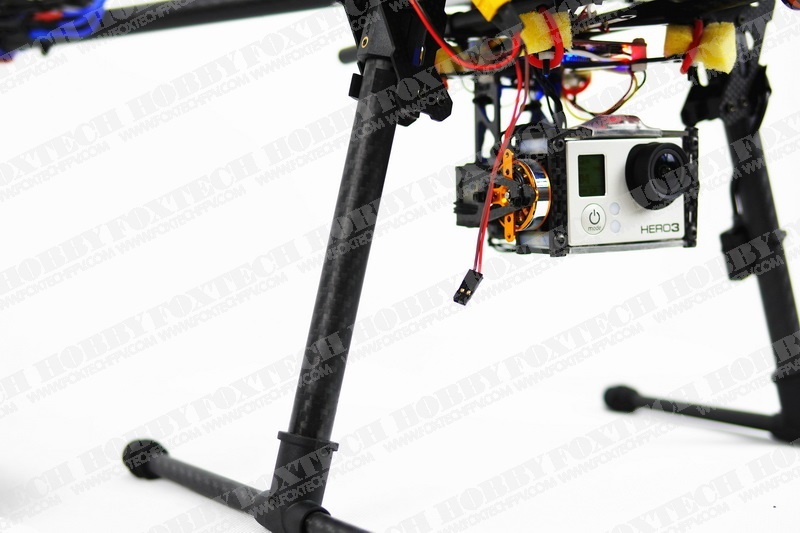 FOXTECH FY680 Hexacopter combo is a platform for Gopro brushless gimbal. Foldable frame and light weight, easy to carry ,easy to fly.